Interior Features Affordable living in high style! Best bet for your money! 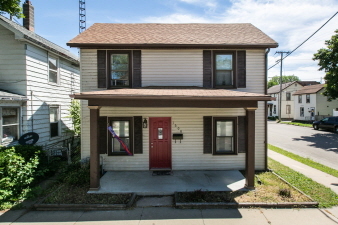 Completely updated three bedroom two bathroom home with main floor laundry! Hard surface floors and new carpeting. Totally renovated kitchen, baths, roof windows, electrical and plumbing 2012 with darling updates. City funding is available to qualified buyers.